Parisian baguettes, also known as French bread, is a staple food in France consumed on a daily basis. This food originates from the oldest traditions in baking that has remained within the French people for a long time. The aroma of the baguette never fails to arouse one’s appetite. Many people want to learn the art of making perfect baguettes, and French cooking classes make this a reality. French cooking classes in Paris are dedicated to offering the best lessons in making a baguette. You can learn to bake baguettes at Le Foodist, Cook n’ With Class Paris and La Cuisine Paris. Some of these courses expose the learners to hands-on approach in making baguettes under instructions from experienced chefs in Paris. 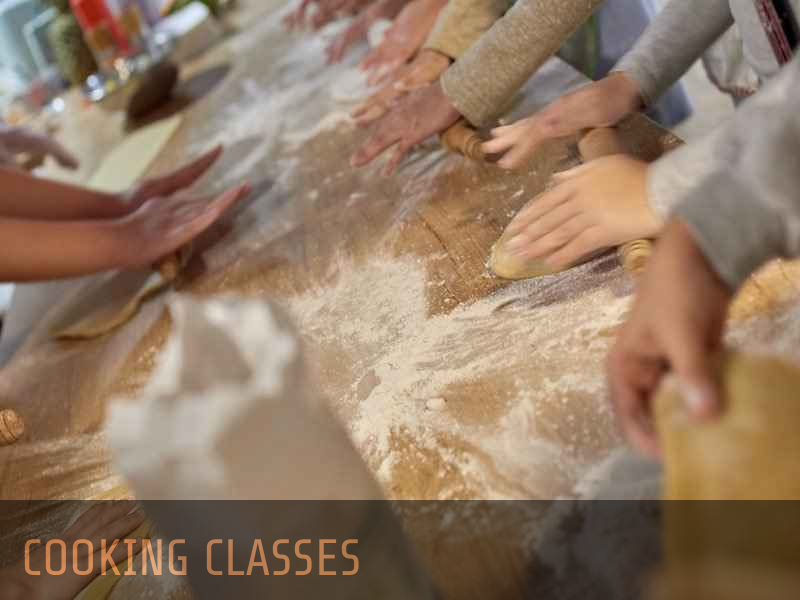 The focus of this bread making class is to give learners tips on baking fresh daily bread. With a dedicated team of experienced chefs, the promise is to teach recipes and techniques for creating a perfectly homemade baguette. They allow for private lessons to fit the schedule of the learners. This is a three-hour class in the heart of Paris which offers tips and tricks for baking baguettes. The course is taught by chefs who help learners master the art of baking bread. You are required to start and finish your selection of bread although the classes must be booked on time.